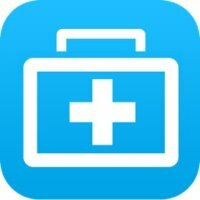 During past years I tried different similar software to recover files I’ve accidentally deleted on my computer, but none of them worked. Although each promised to recover any type of file, even if deleted from recycle bin, they didn’t help at all, but the program I will present you in the following lines, didn’t disappoint me. 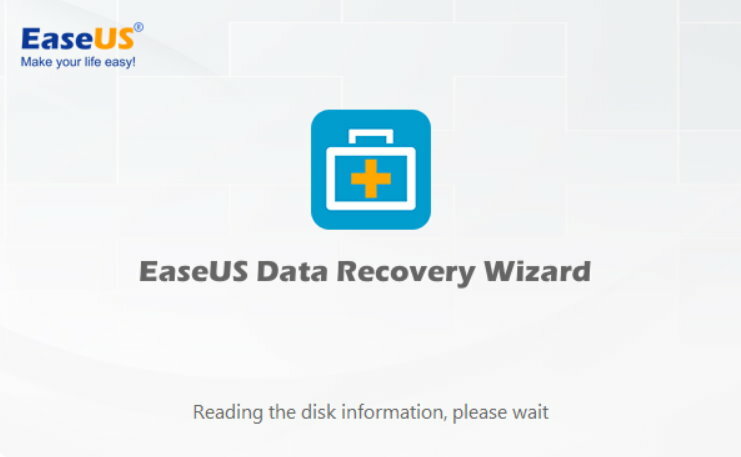 This will be a quick review of the EaseUS Data Recovery Wizard Free, which I just tested with an image file and an executable on my Windows computer, to see if it really works.